Great all mountain or touring ski. Comes with a Marker Schizo binding in good working condition. 2018 model. 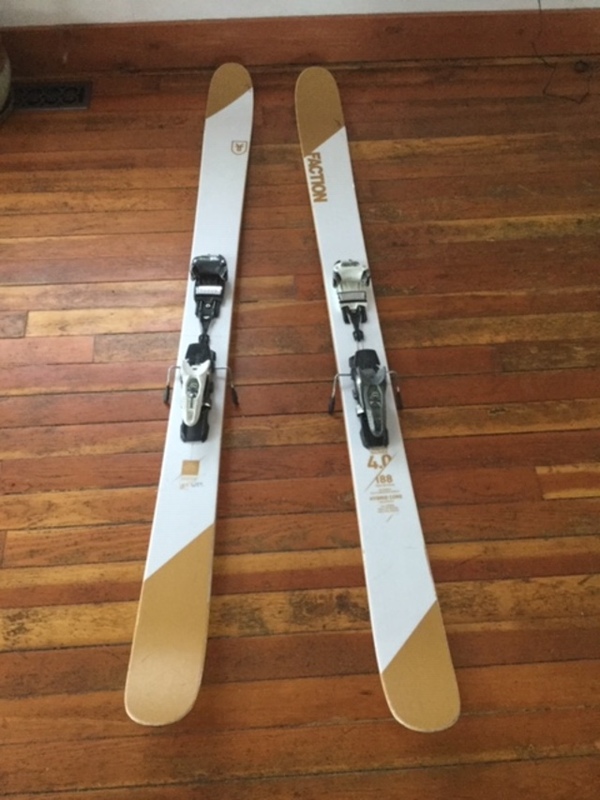 Skis are in good condition and not being used. Time to sell.